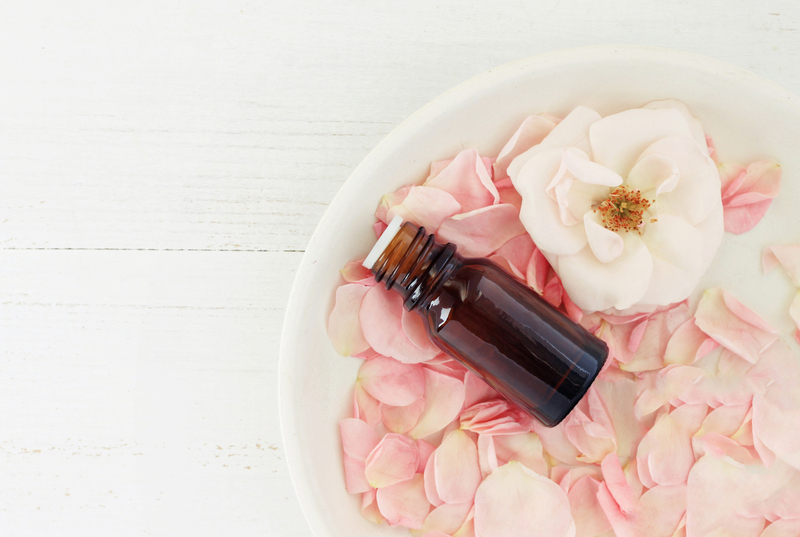 Save 10% on the class fee when your child books in with at least 1 friend. 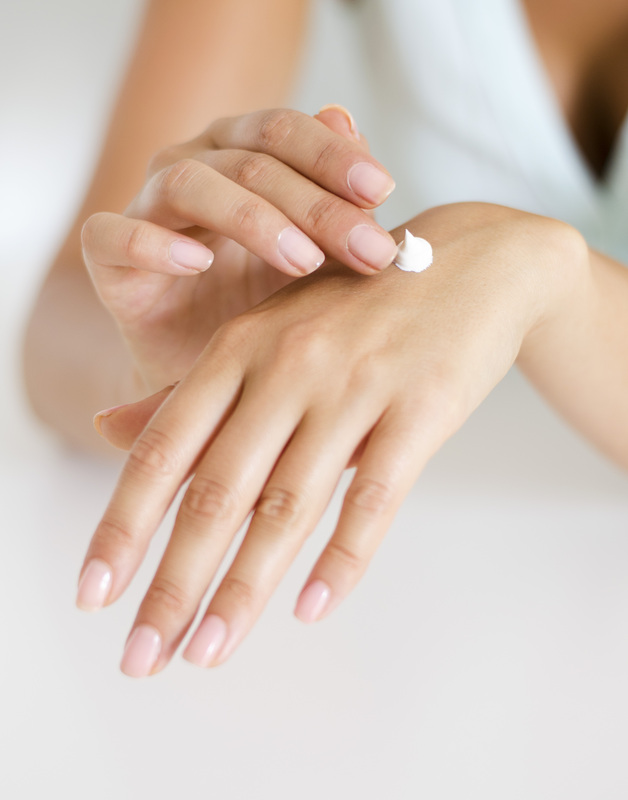 You will make a 10ml roll-on perfume and 50g jar of hand cream. 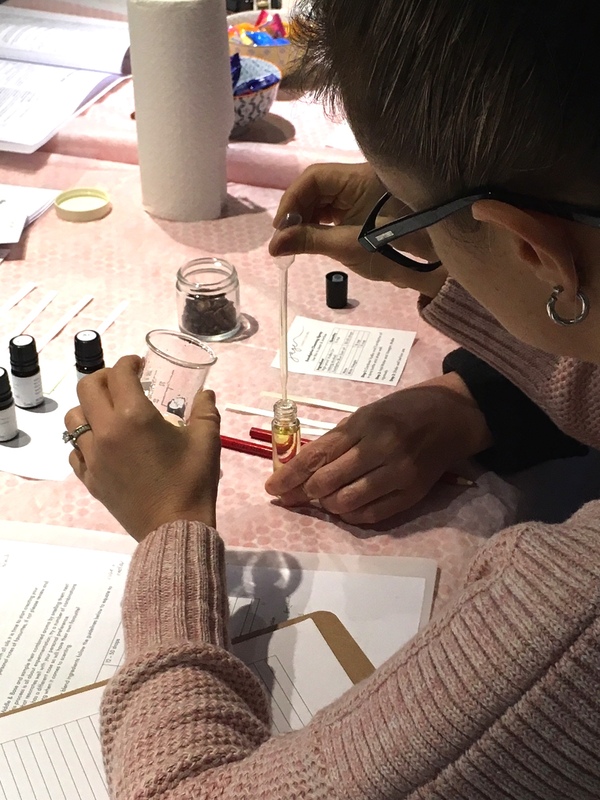 Our School Holidays Scent Blending Workshop is guaranteed to stimulate the senses! 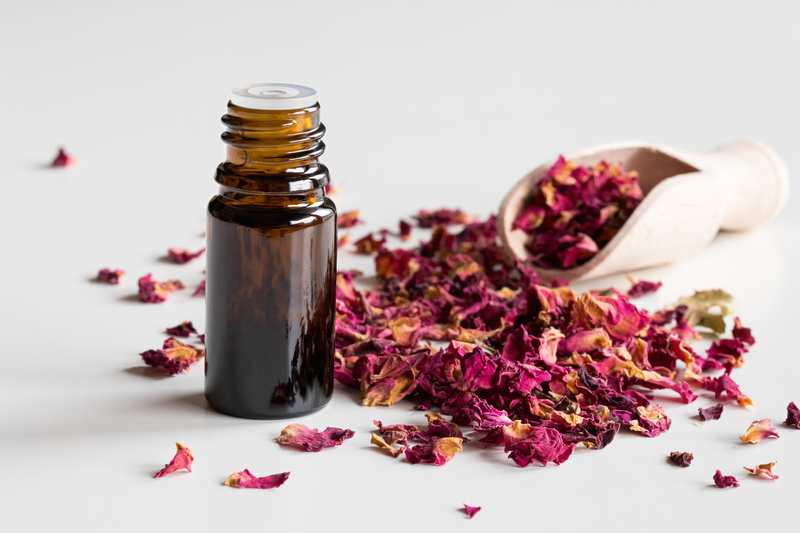 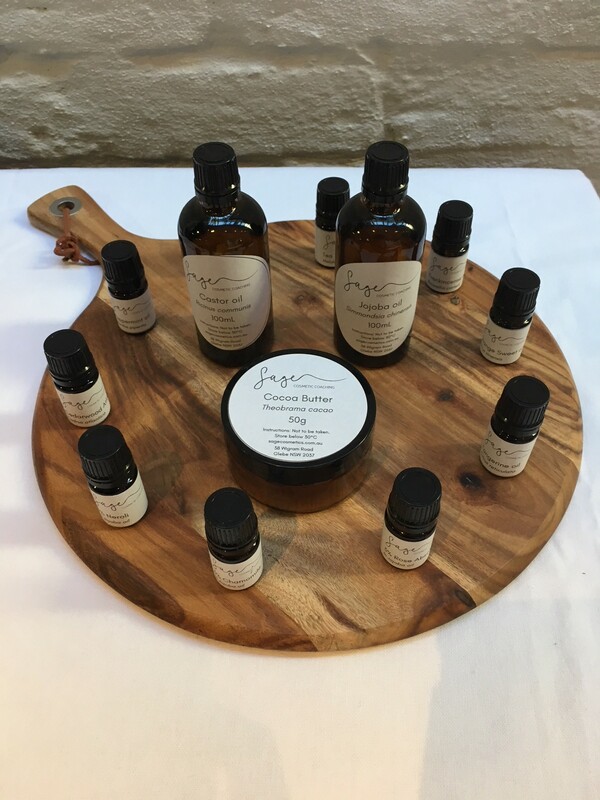 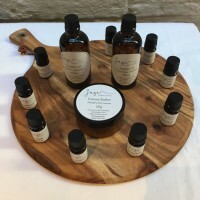 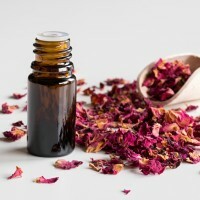 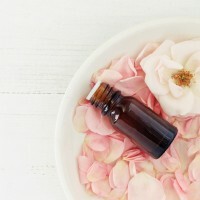 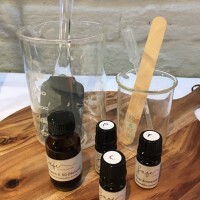 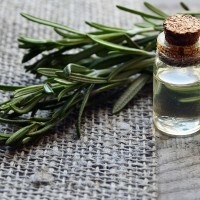 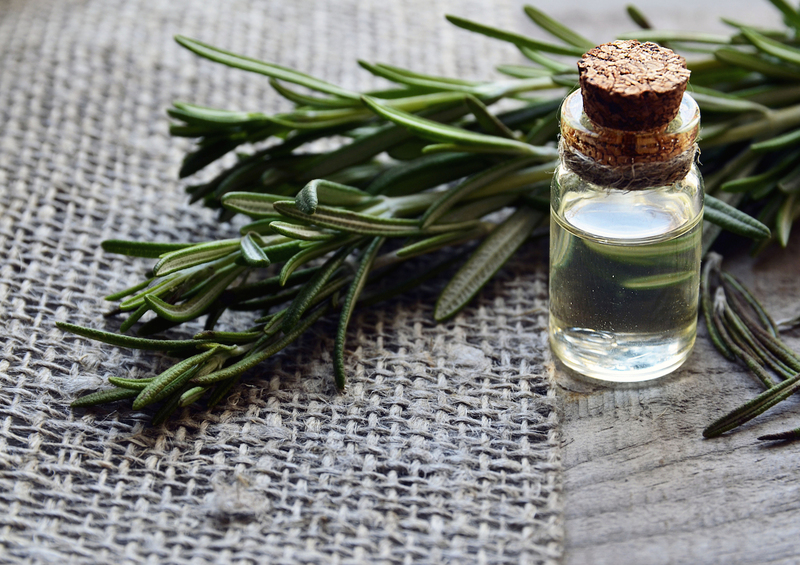 In this class kids and teens will learn about the most popular essential oils for blending, olfactory families, the fundamentals of creating a balanced aromatic blend and will be hands on in creating your unique scent that will be used to make a 10ml roll-on perfume and a matching, natural, 50g jar of hand cream. 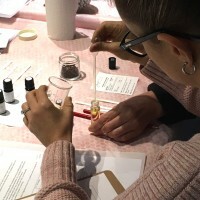 Blending your own scent allows you to design something unique to your aromatic taste. 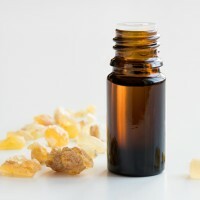 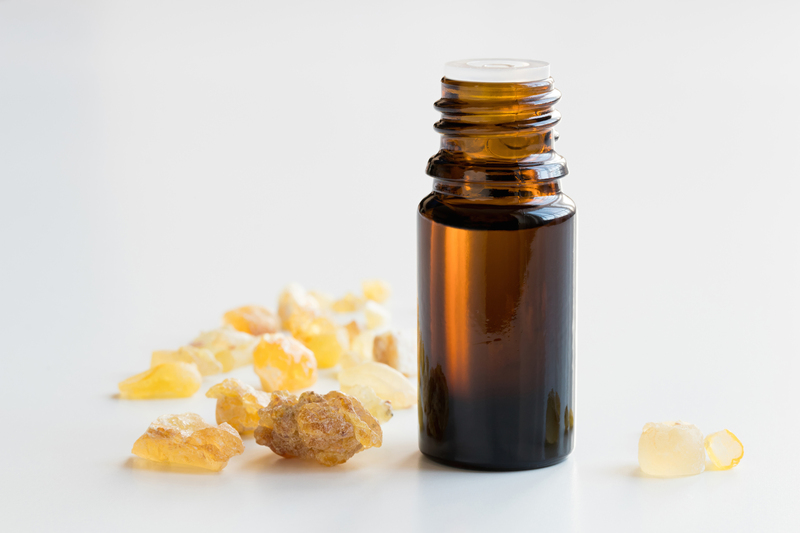 Gain lots of knowledge about using essential oils and know all about the ingredients you are applying on your body. 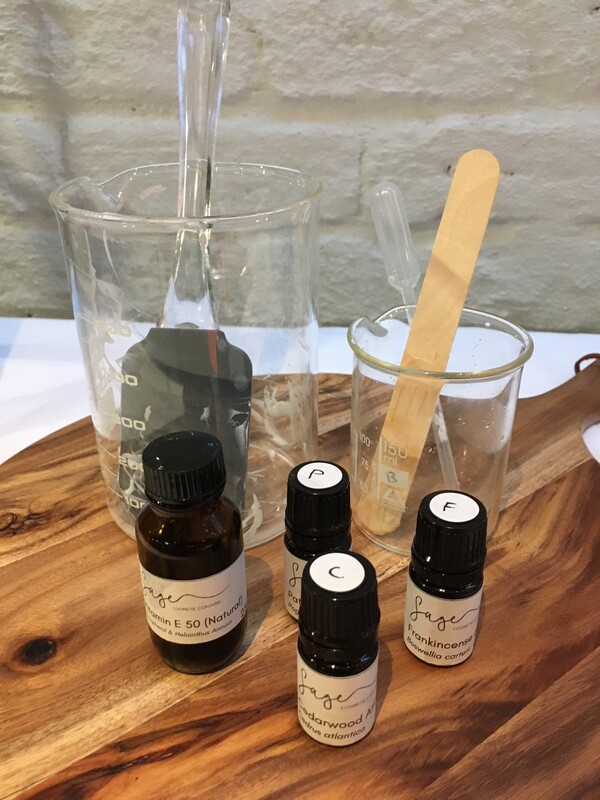 Save 10% off the class fee when you child books into the afternoon’s Kids and Teens DIY Natural Skincare Workshop – Make a day of it!